Christmas is only one month away! Are you prepared? Every year, I try to create a list of crazy cool gadgets that I would like to buy for me and my loved ones. This way, I get things prepared for the day my salary floods my credit card. Lately, a lot of my friends bought these Chinese gadgets and they are telling me wonderful things about them, so I said to investigate them a bit. Let’s face it, you can never have enough cheap gadgets. There are several types of discounts on many websites (Amazon included), so you need to pay close attention to mobile phones, tablets and Windows laptops, fun gadgets, home and garden and of course toys. Here are my top picks for this year’s Christmas. 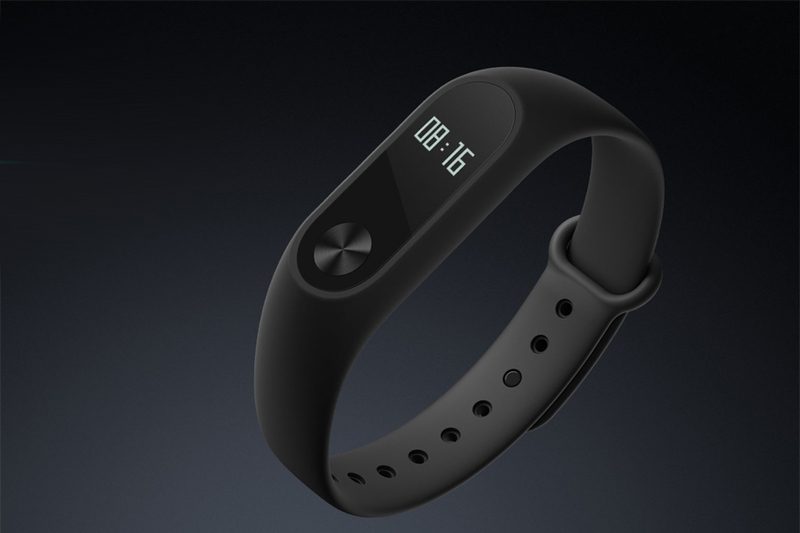 If you want to buy a cool gadget for Christmas 2016 that allows you monitor your effort and steps at a reasonable price, Xiaomi Mi Band 2 is one of the cheapest and best choices. It features Bluetooth Synchronization via Bluetooth 4 technology, OLED Touch Screen, Heart Rate Monitor, incoming calls alert, sleeping and sport monitor, IP67 Waterproof. It is priced around $30. 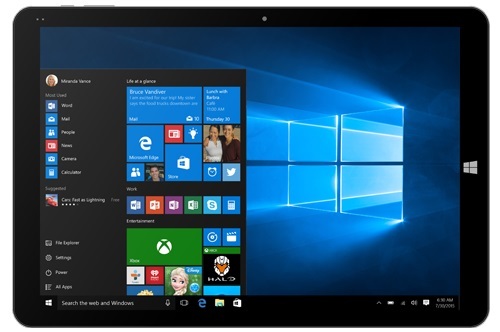 Are you looking to buy tablets and laptops this Christmas? Xiaomi Air 12 caught my attention for a while now, due to its light design and impressive features. 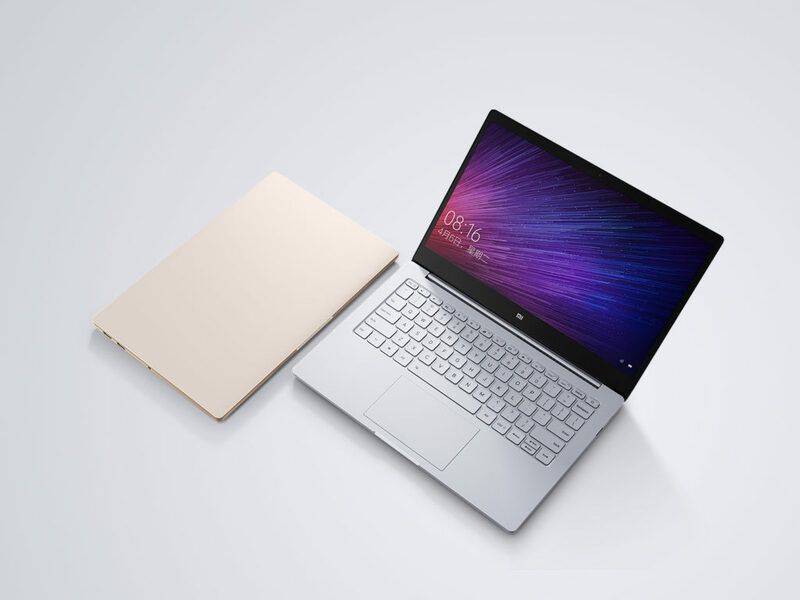 It looks like a top-notch ultrabook that is much cheaper than the competition. If you want a laptop that looks like MacBook Pro but it’s way cheaper, this is your best bet! Features: Intel Core m3-6Y30 Dual Core 0.9GHz, Up to 2.2GHz, 12.5 inch IPS Screen with 1920 x 1080 Resolution, 4GB DDR3 RAM, 128GB SSD Storage Capacity, USB Type-C Port, HDMI Output, 7.4V/5000mAh 37Wh Battery, 1 MP front camera. I’ve been following Chuwi’s products for a while now. Their tablets have two main characteristics: they are cheap and they have great features. That’s the case with Chuwi Hi12, a tablet PC that runs Android 5.1 & Windows 10 and has incredible specs: Intel Cherry Trail Z8300 ( Intel Atom-X5 Z8300 ) 64bit Quad Core 1.44GHz, up to 1.84GHz, Intel HD Graphic Gen8 500MHz processor, 4GB of RAM, 12 inch IPS screen having a resolution of 2160 x 1440 pixels and a ration of 3 : 2. 5MP main camera, 2MP secondary camera, 11000mAh battery. The price for this cool tablet is around $300. Are you looking for a reasonable and affordable smartphone this year? 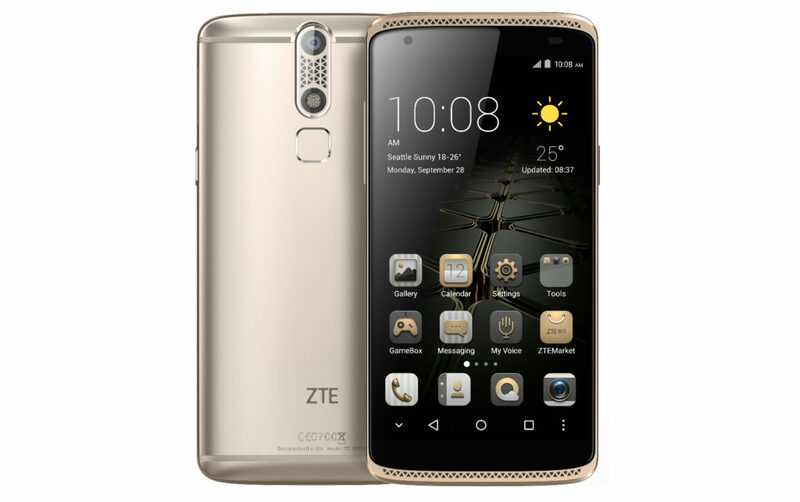 ZTE AXON Mini 4G is a device that was praised by many users and comes with interesting features: 5.2 inch 1920 x 1080 FHD Screen, MSM8939 64bit Octa Core clocked at 1.5GHz, 3GB RAM + 32GB of internal storage, 13.0MP main camera + 8.0MP secondary camera. Price: around $150. If you read this blog, you know that every time I am reviewing a gadget, I am always complaining about the battery. 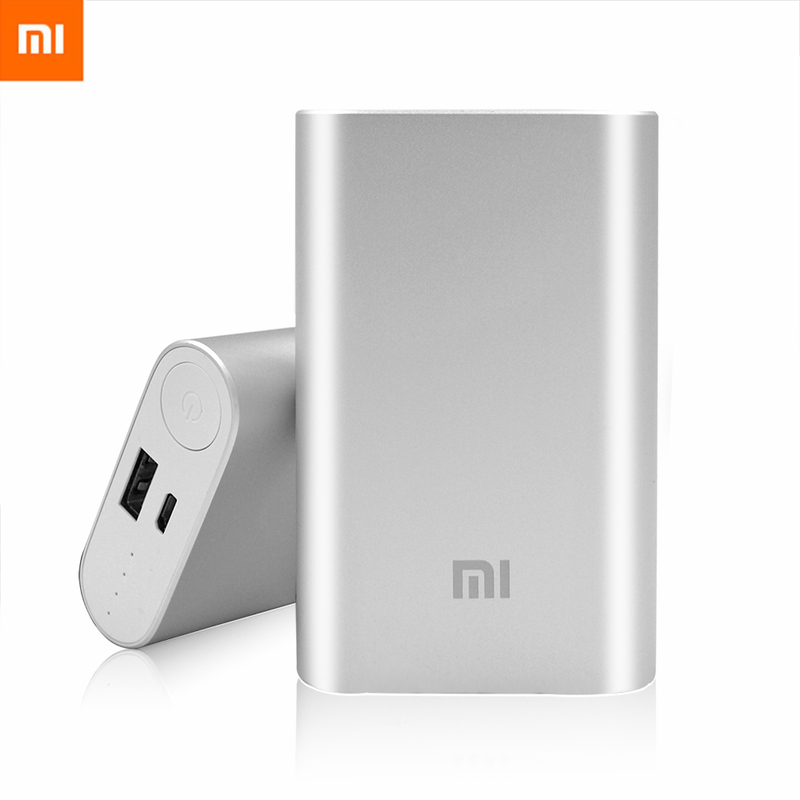 That’s why I have included Xiaomi 10,000 mAh External Battery into my Christmas 2016 list. This cool gadget includes just enough to charge a phone for at least 3 times.